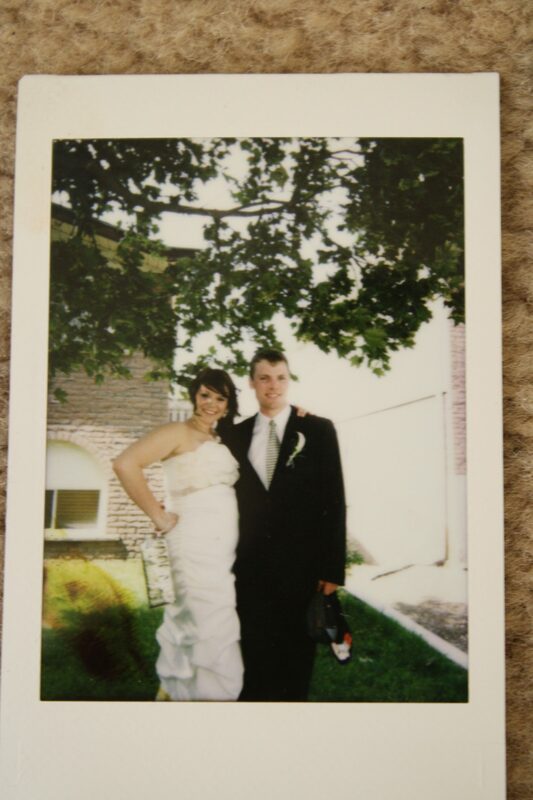 Fuji Film Instax Mini 8 Prom! 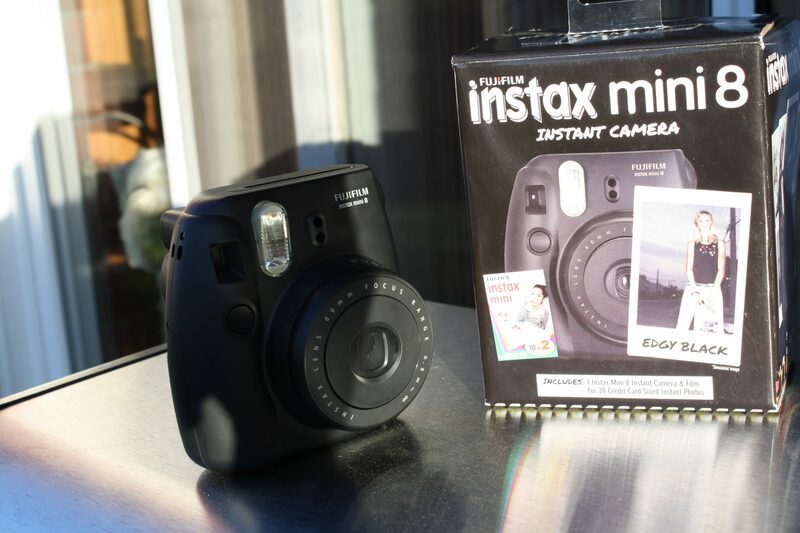 I have had my new Intax Mini for 3 days now, and I absolutely love it! 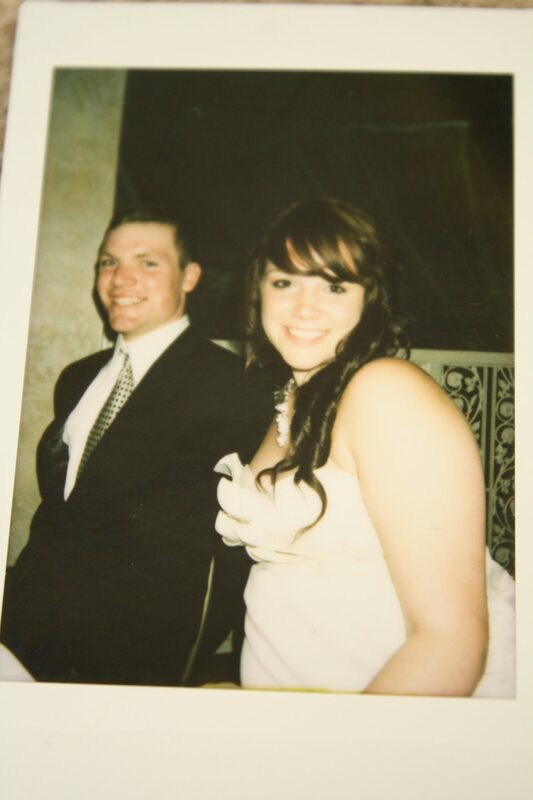 An Instax Prom. Christina and I had so much fun at prom with our cameras, everyone wanted their pictures taken! They thought the cameras were so cool. One thing that is great about having a photo print instantly is that you can give them out to people. I had hoped to save a few photos of my friends and I at prom , but unfortunately the camera was such a big hit everyone wanted to keep a picture for themselves as a memory, so I guess all in all it wasn’t such a bad thing. 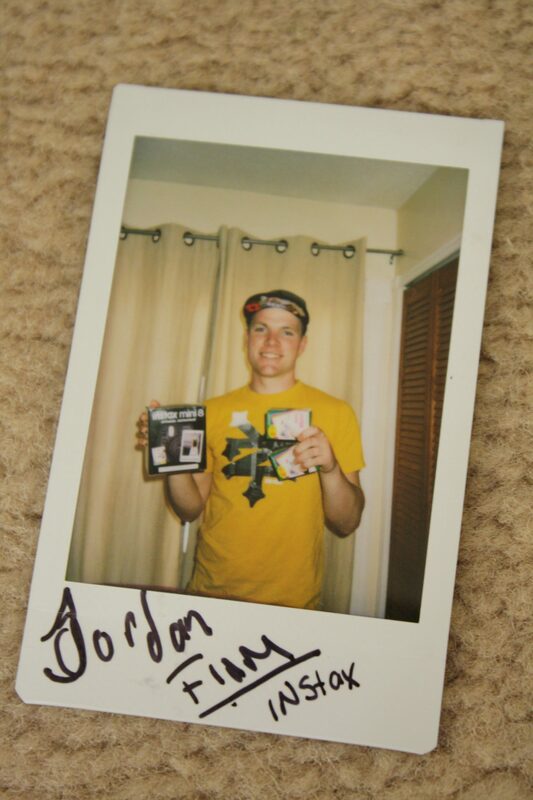 Its like having your own personal photo booth anywhere you go , people love them! love the size of the pictures! they’re so cute! 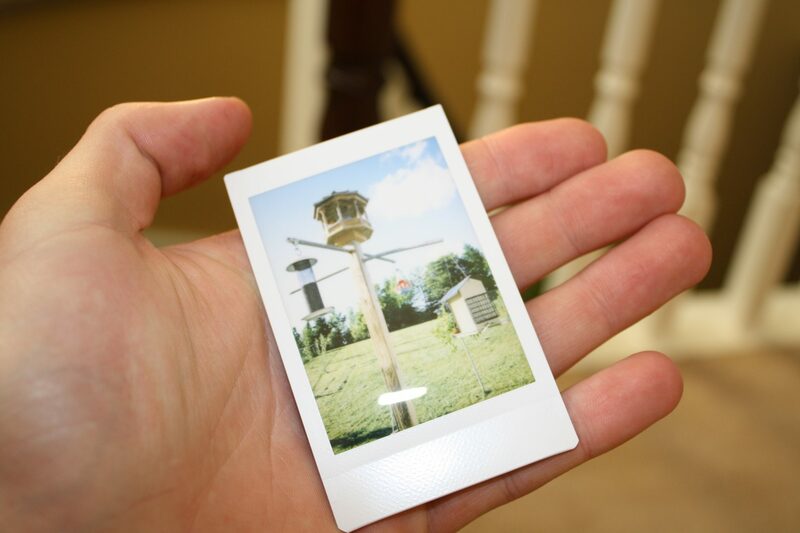 I love the size of pictures the instax mini takes , they are perfect to fit in your wallet or even in your pocket, like when we gave them out at prom. and for the size of images being developed right before your eyes they are surprisingly clear. – The camera is awesome because the pictures develop as soon as you take them and you can hold them in your hand. 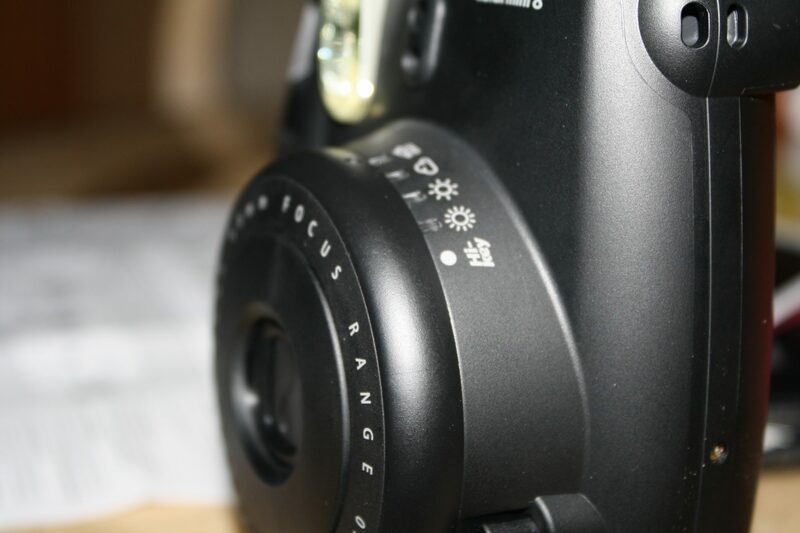 -Its nothing like an old Polaroid camera, its got more than that. All in all this camera is great fun to have around and id recommend anyone to go out and get one of these cameras. My dream would be if when and if I get married I could have one of these cameras at each table. 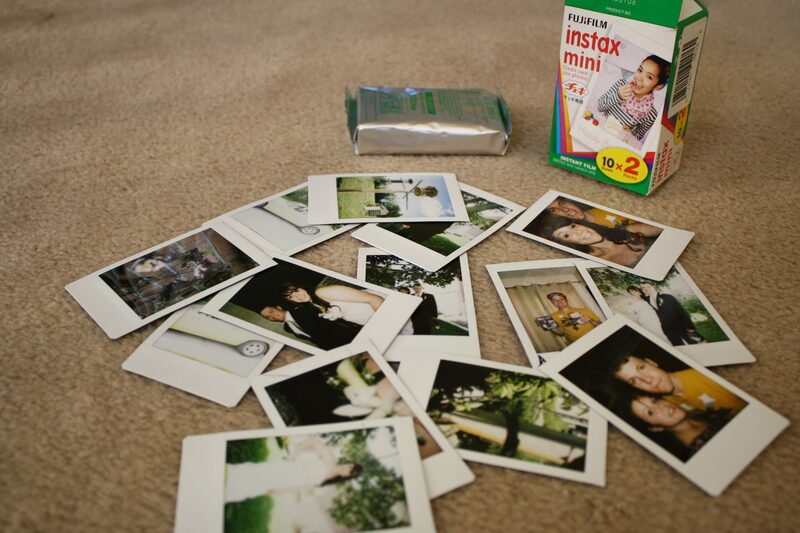 It really made my prom more fun and everyone was talking about our instax cameras from FUJiFILM. Here are some pictures from prom and me messing around. Previous Previous post: Time To Stop Regretting And Start Doing.